With South Africa’s high unemployment rates and limited university spaces, matriculants are often urged to opt for vocational training. If you don’t have a Matric Certificate, you may feel that every one of your school mates is flying high in a top job, or at least employable. 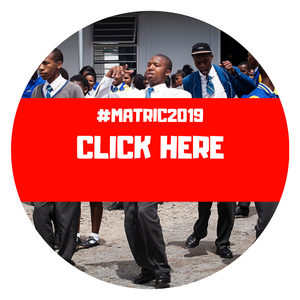 The truth is vastly different - according to 2008 statistics - in that out of every 40 pupils who start out together, 31 don’t get their Matric and only 2 gain a university exemption. Grade 11s who are serious about bringing their best game to their Matric finals next year should, like performance athletes, start their preparation now so that they enter the home straight in pole position when 2020 arrives, an education expert says. Are you struggling to find an affordable way to do your matric? Feeling a bit lost? Not knowing how to complete your matric? Careers Portal have compiled all the contact information for you.